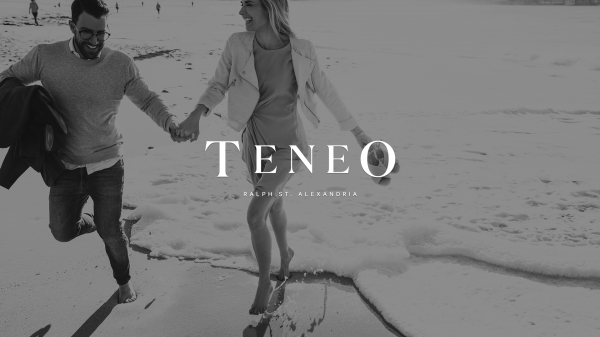 Teneo is Lenland’s impressive boutique collection of 61 contemporary apartments and terraces grouped across five storeys, located in Ralph Street, Alexandria. As a truly inner-city suburb that has shed its industrial past, Alexandria has become one of city’s most talked-about locales. It’s a neighbourhood where community flourishes and creativity has an intriguing edge. This was exactly what Lenland and Architecture Saville Isaacs had hoped Toast would capture when creating the launch marketing campaign for Teneo. Lenland and property management company CBRE were acutely aware of the Teneo’s competition as part of the area’s revitalisation. 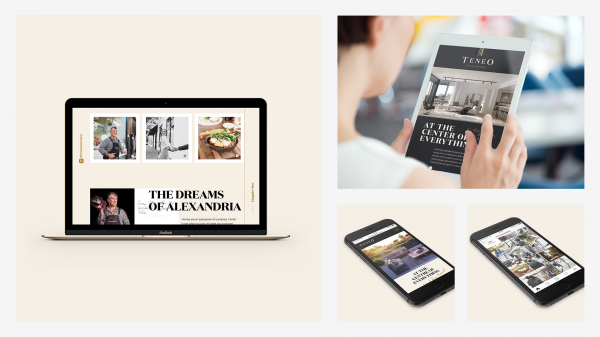 The team commissioned Toast Creative to conceive a fresh and different approach and to create and produce a full-bodied campaign that could set the development apart with a genuine point of difference. While the marketing campaign was indeed genuine, it also ticked the boxes of unusual, surprising and culturally exciting. 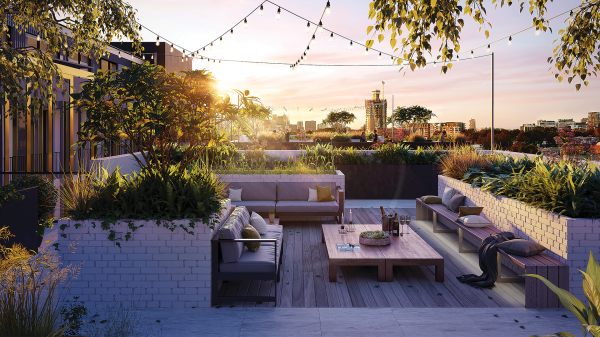 A key element of the campaign setting it apart from other property marketing projects in the sector, was Toast’s creative collaboration with world renowned Sydney-based photographer, Billy Plummer and his dream project titled, ‘The dreams we have’. 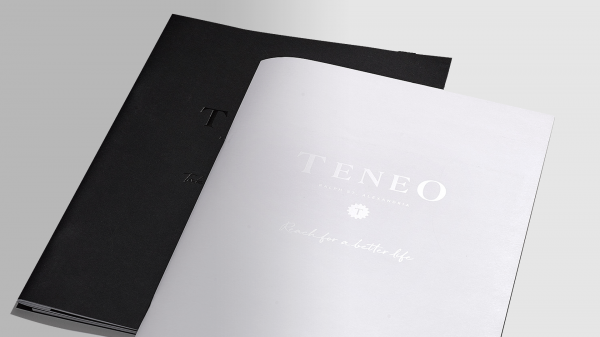 The idea was to capture the essence of living at Teneo and tap into the notion that Teneo is designed for those dreaming of a better life. With the life force of any suburb coming from the community, we looked for a way to uncover Alexandria’s vibrancy. As an inner-city suburb that has been redefined by Sydney’s growth and popularity, how could we express the aspirational theme of ‘Reach for a better life’, innovatively? Given the obvious connection between aspirations and dreams, we were thrilled that Plummer agreed to be involved. 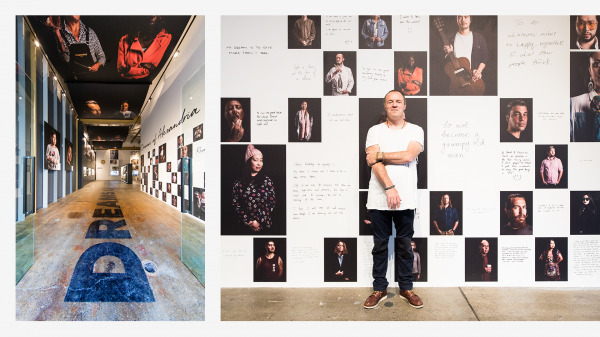 The launch of the Teneo display suite was timed with the launch Plummer’s photography exhibition within the display suite that showcased more than 50 portraits accompanied by the handwritten messages revealing the dreams, hopes and aspirations of Alexandria’s local residents. 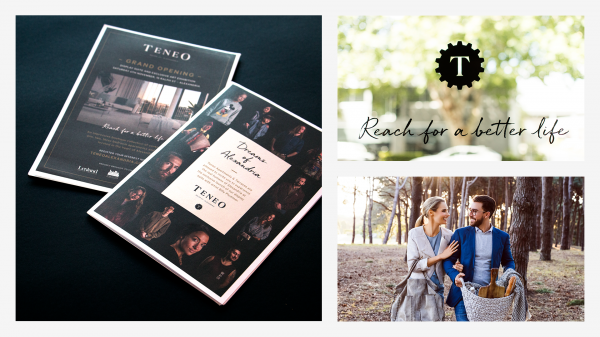 Up against serious competition in Sydney’s Inner West meant that the Teneo campaign couldn’t just be another marketing push for another apartment building. To duplicate generic property marketing tactics was not going to be able to pique the interest we needed this development to attract. Retaining integrity and creativity were key to the success of this campaign, both of which have been delivered by thinking differently about how to express aspiration and how to make this relevant to a cynical and astute market. 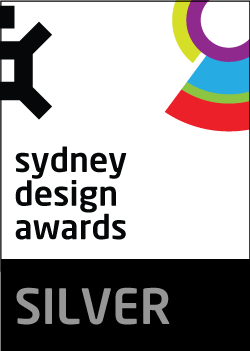 Reframing challenging market conditions as a creative opportunity achieved the outcome the client was looking for. Toast Creative’s extensive campaign included concept and brand creation, copywriting, photography direction, time lapse film, brand video, sales suite concept and implementation, Immersion Room, brochure and sales book designs, website development and design, outdoor signage, press advertising and online banner design. Continuing with the theme ‘Reach for a better life’, the video was used as a feature asset in the sales suite. It tells the story of a couple’s time together over the course of a day. The notion of dreams is introduced early in the video when we see a handwritten list of activities the couple plans to do together. The cursive handwriting is woven throughout the campaign and ties in with the Billy Plummer thedreamswehave initiative. It adds a human touch and reminds us that we are responsible for our own destinies and that dreams are worth listening to. 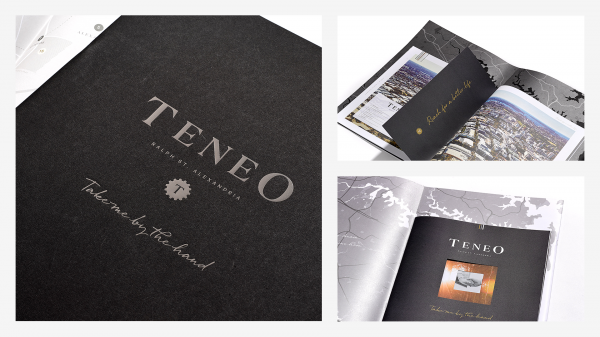 In addition to the Billy Plummer onsite photography exhibition, Teneo’s campaign stood out for its immersive experience with a twist. The Immersion Room is an indoor installation mimicking the building’s rooftop garden layout with real plants, seating, flooring and lighting. An atmospheric and ambient sound track enhances the experience which immerses visitors in a 22 meter wide time-lapse video projection of the Sydney skyline as it changes from day to night. It is mesmerizing in its beauty and defends the romance of city living reminding us that we can all, with a little effort, ‘Reach for a better life’. Teneo sales have been excellent reflected in 36% of apartment stock having been sold since February this year. This equates to 22 apartments - (12 x 1BR, 8 x 2BR and 2 x 3BR). The Teneo development has benefitted from solid interest and continues to generate a high level of enquiries which CBRE is expecting to convert to sales later this year.